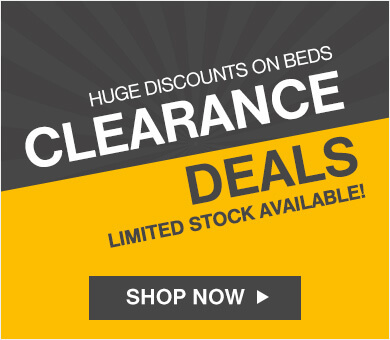 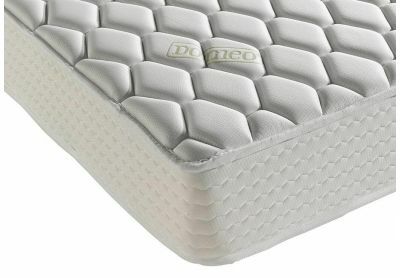 Shop for mattresses by size here at Dormeo, with single, double, small double, king, European king, and super king options to choose from. 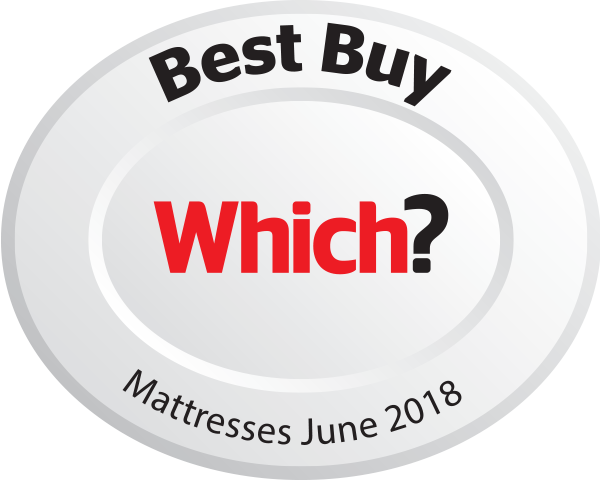 Learn more about which of the various dimensions are right for you by reading our handy bed and mattress size guide for more information. 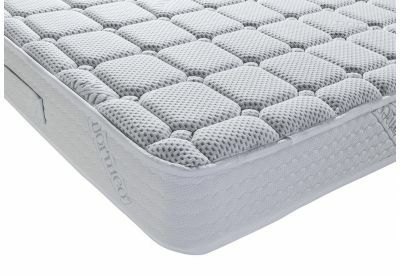 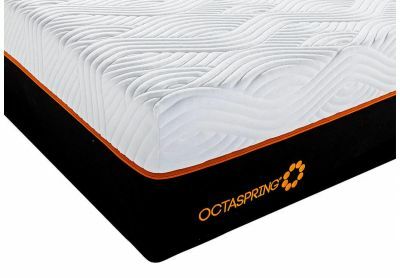 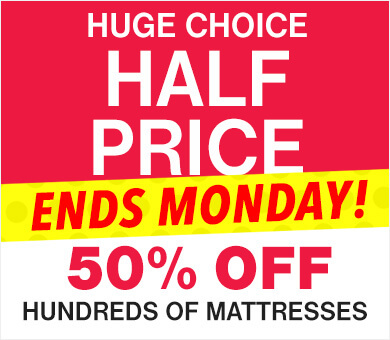 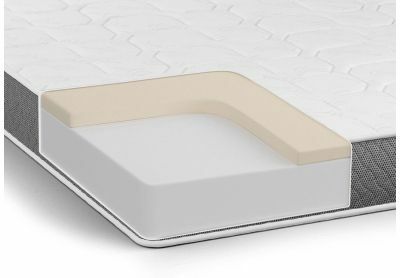 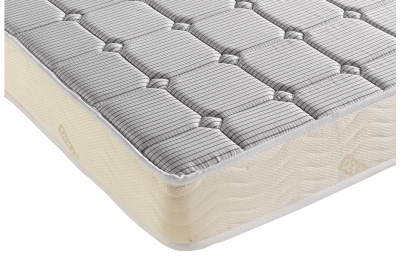 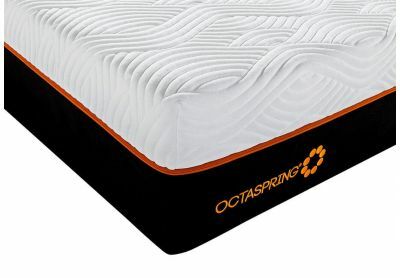 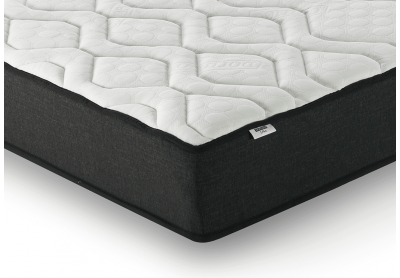 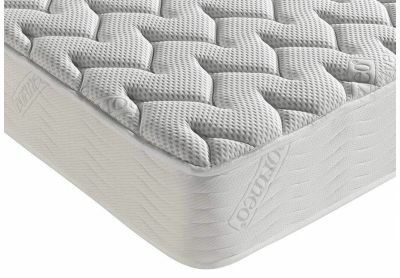 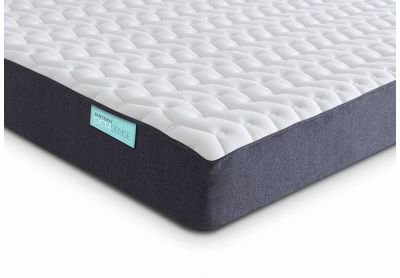 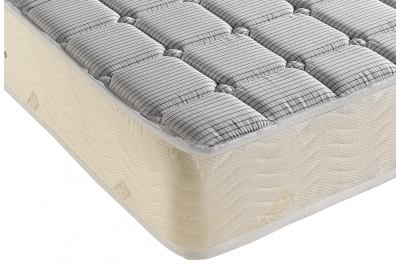 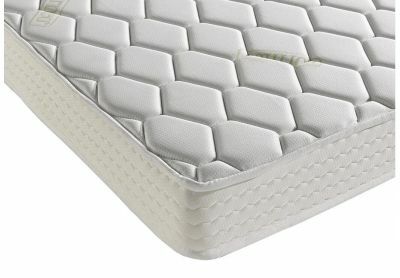 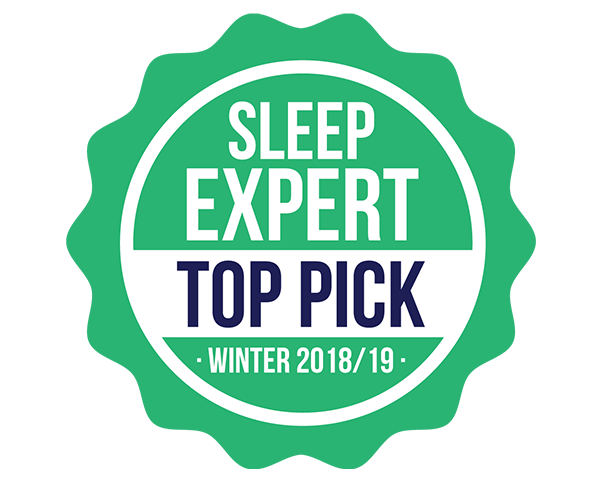 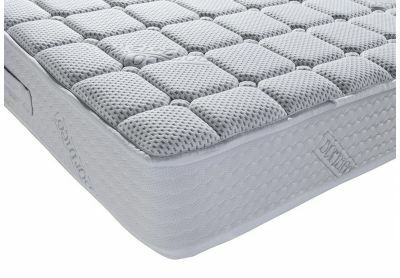 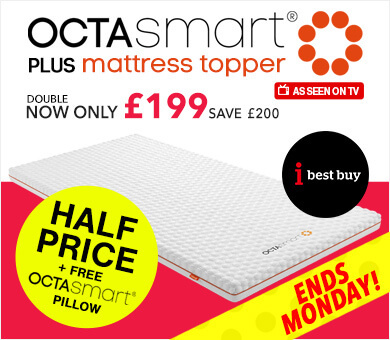 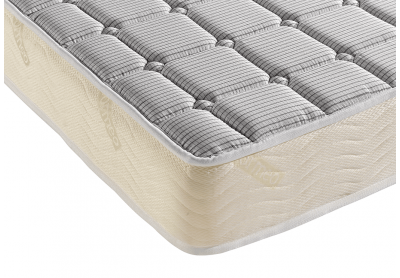 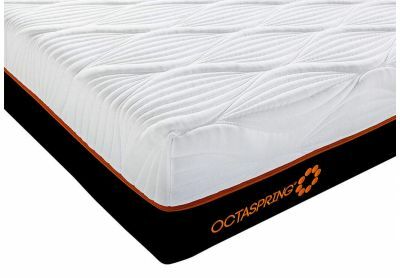 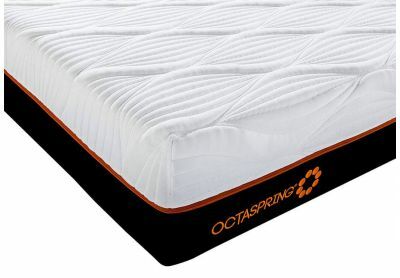 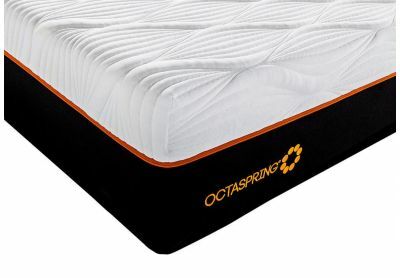 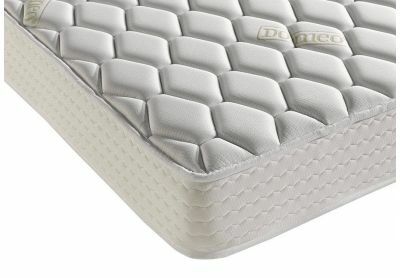 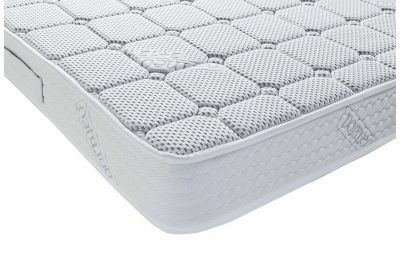 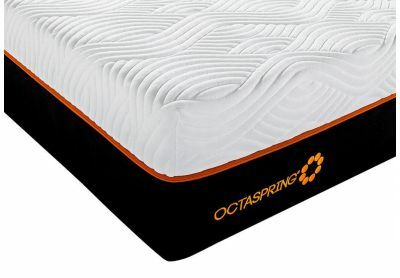 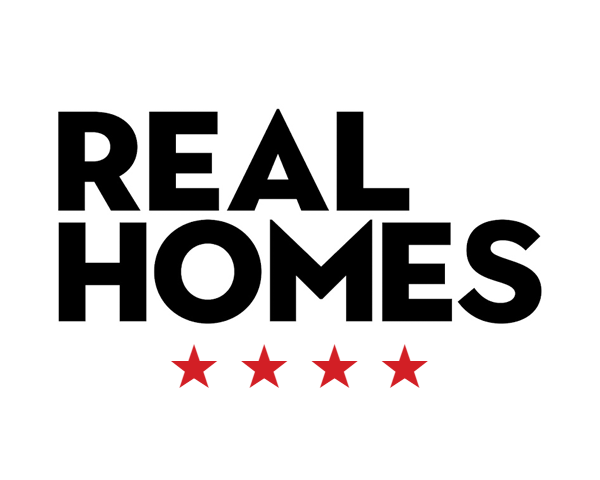 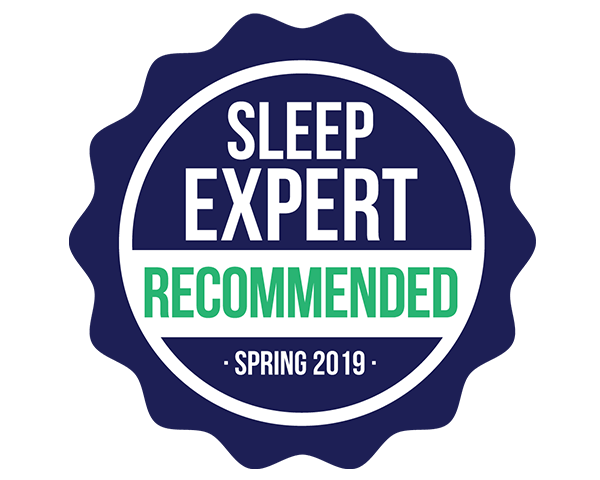 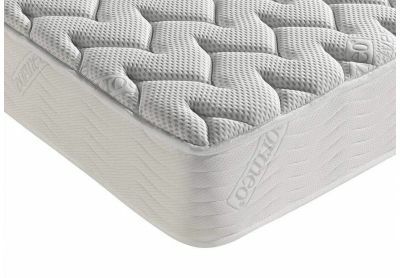 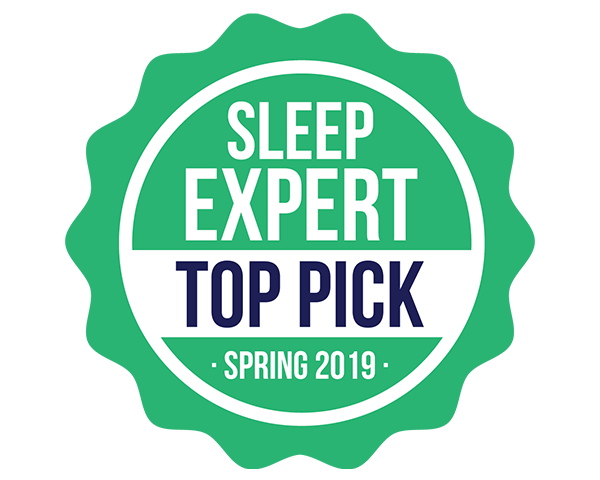 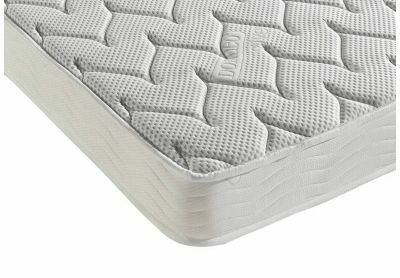 We have a wide range of mattress styles in every size, including memory foam mattresses, hybrid mattresses, Octaspring mattresses, latex mattresses, and pocket sprung mattresses. 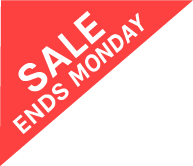 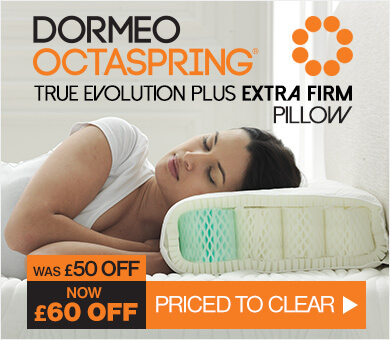 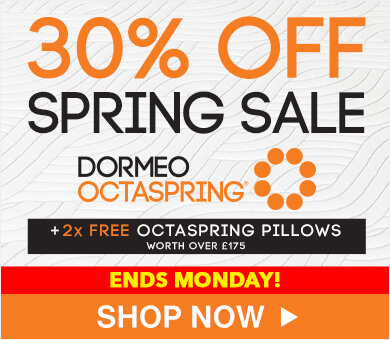 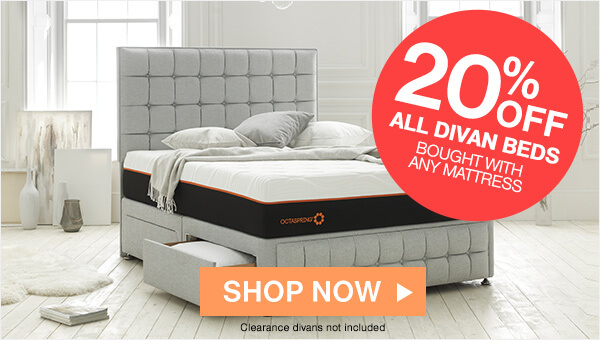 With up to a 20-year guarantee, free delivery, and our 60-night trial, there's never been a better time to purchase a Dormeo mattress.